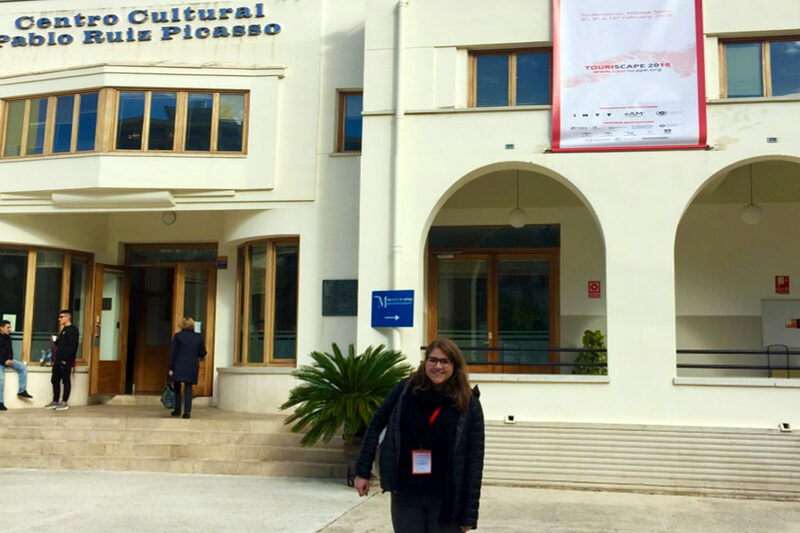 TWMLA Landscape Designer, Lauren Butts, presented at the Touriscape 1st International Congress Transversal Tourism and Landscape Conference in Malaga, Spain. Her paper, Coastal Flux: Changing Coastal Leisure and Development Patterns, co-authored with Maria Goula, examines how the development of coastal land into tourist resorts lacks consideration for the dynamic nature of the coast. As a result, ecological coastal processes, such as beach erosion, are perceived as a problem that coastal and resort management has to continually respond to with deep economic, social and ethical implications. The article examines the case study of the Isle of Palms in Charleston, South Carolina, USA, through a landscape architecture approach that aims to discuss ideas about the character of the coastal landscapes, and the nature of the barrier islands, as a key part of the dynamic seascape. This approach aims to bring together knowledge on the historic evolution of ideas on the island itself, as well as on its natural, complex performance as part of a mobile system. The ultimate aim is to facilitate an alternative, transversal discussion on the coast that can generate models of resilient inhabitation.